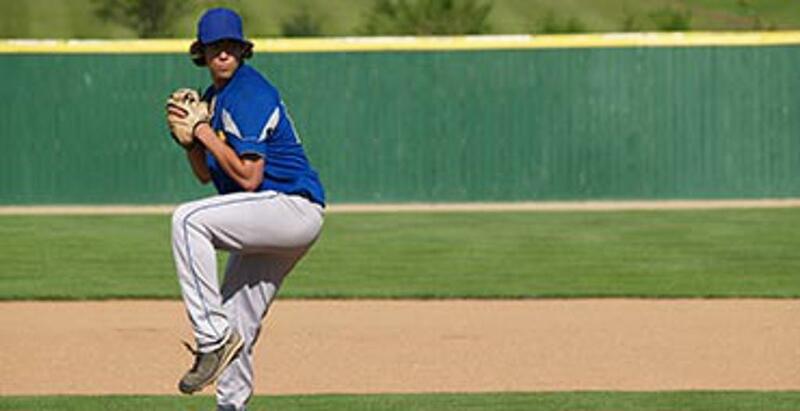 APPLY NOW TO HOST A BC MINOR BASEBALL PROVINCIAL CHAMPIONSHIP!! 2019 BC Minor Baseball Coaches Caravan is Rolling! The British Columbia Minor Baseball Association was organized in the fall of 1963 at a meeting in New Westminster, British Columbia. Ninety interested baseball enthusiasts were present at this first meeting. The new organization grew out of a desire to develop a provincial association that could determine its policies and affiliation guidelines to deal with local interests and concerns. Today, BC Baseball reflects a vibrant and active membership of 51 associations spread across British Columbia. 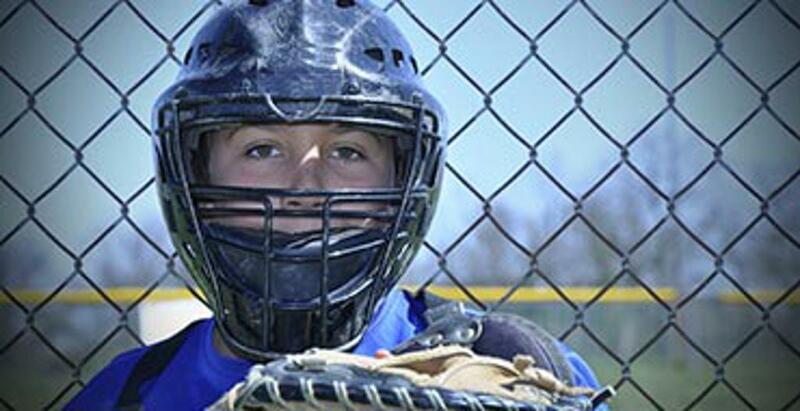 These associations are the backbone of the sport of Youth Baseball in their local communities. 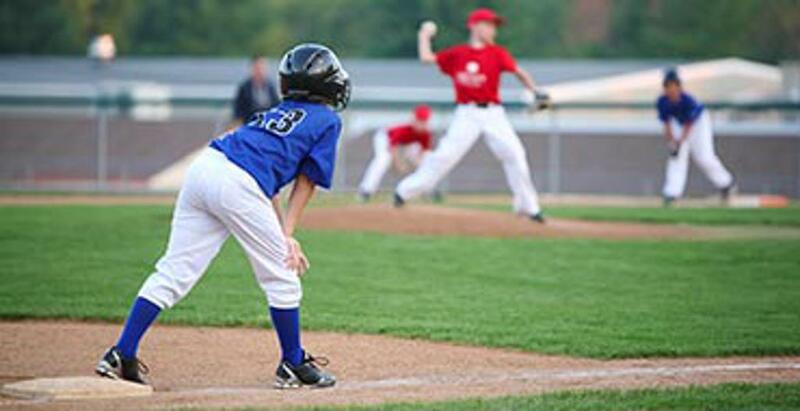 It is with their guidance and support that BC Baseball continues to develop and build better programming for youth of all ages, from Grassroots to High Performance.